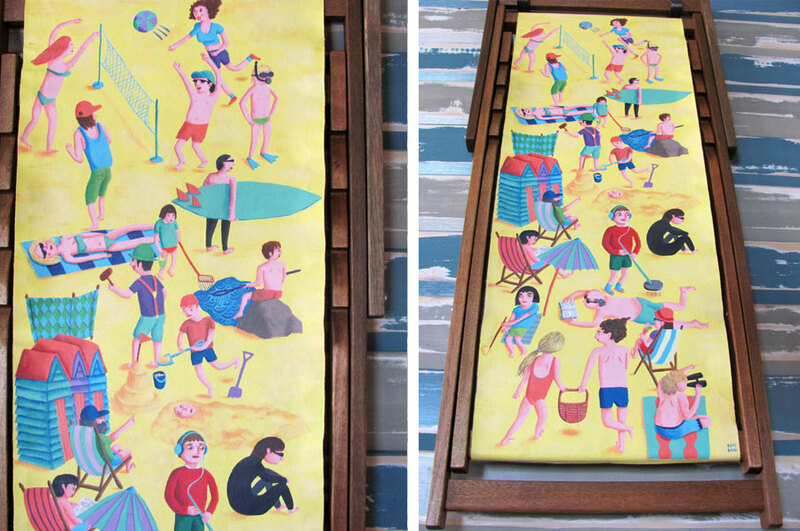 Hand-painted deck-chair canvases for display in Falmouth’s Zizzi Restaurant on seaside and nautical themes. Illustrated story, map and painted murals for a play site for children with different needs. Logo design, map spot illustrations and a set of fund-raising greetings cards. Gromit Unleashed & WOW Gorillas! Hand-painted sculptures to raise money for charities.